Potato chips are a well known food all across the world. For those who do not know, potato chips are thinly sliced pieces of potato, usually baked or deep fried to a crisp. Some people like their potato chips plain and salted. However, a lot of people like them flavored. 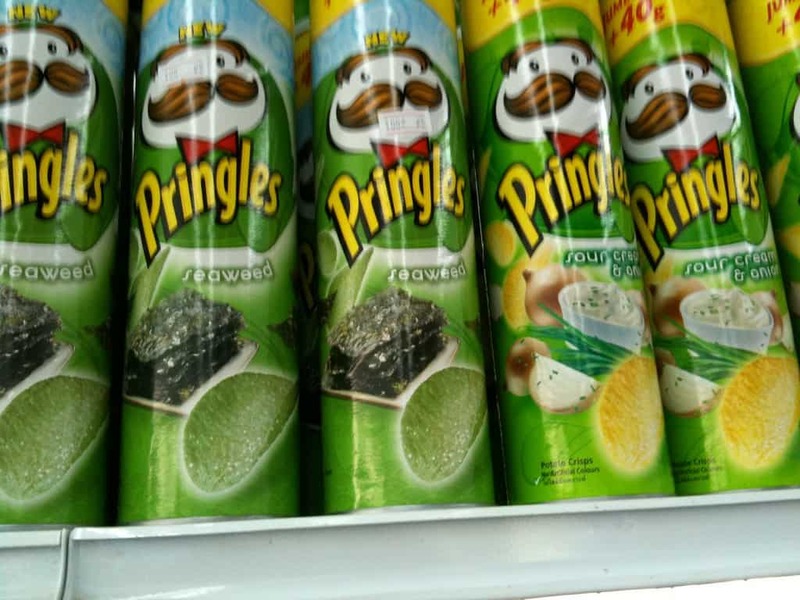 There are quite a few delicious flavors like salt and vinegar, barbecue, and sour cream and onion. There are also quite a few absolutely bizarre flavors, that are somehow enjoyed by people across the globe. This list is a compilation of ten of the strangest flavors of potato chips. 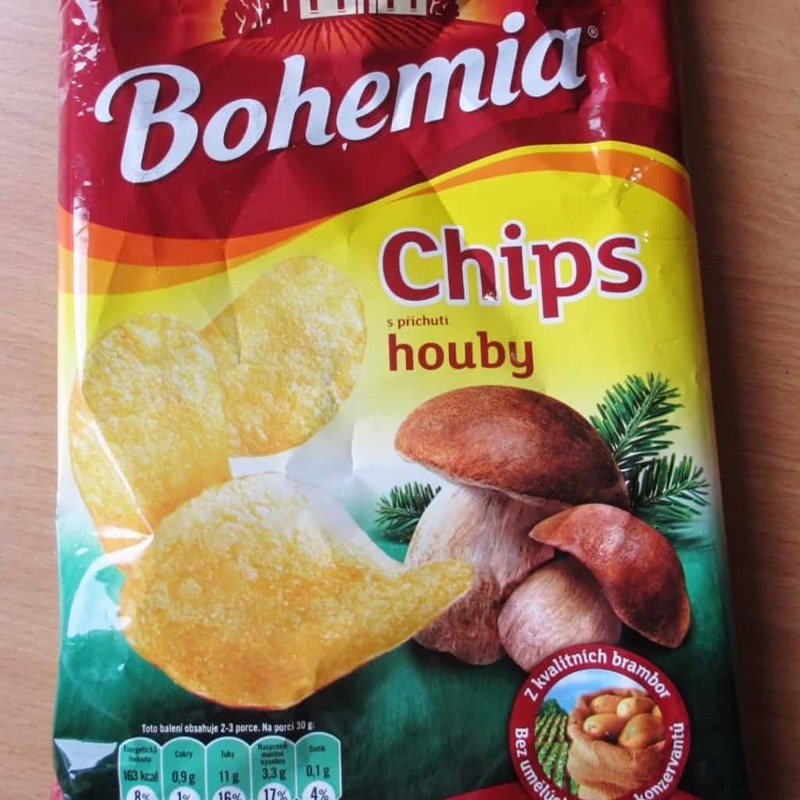 The Czech’s are well known for loving mushrooms, so it’s no surprise that they have a mushroom-flavored potato chip! 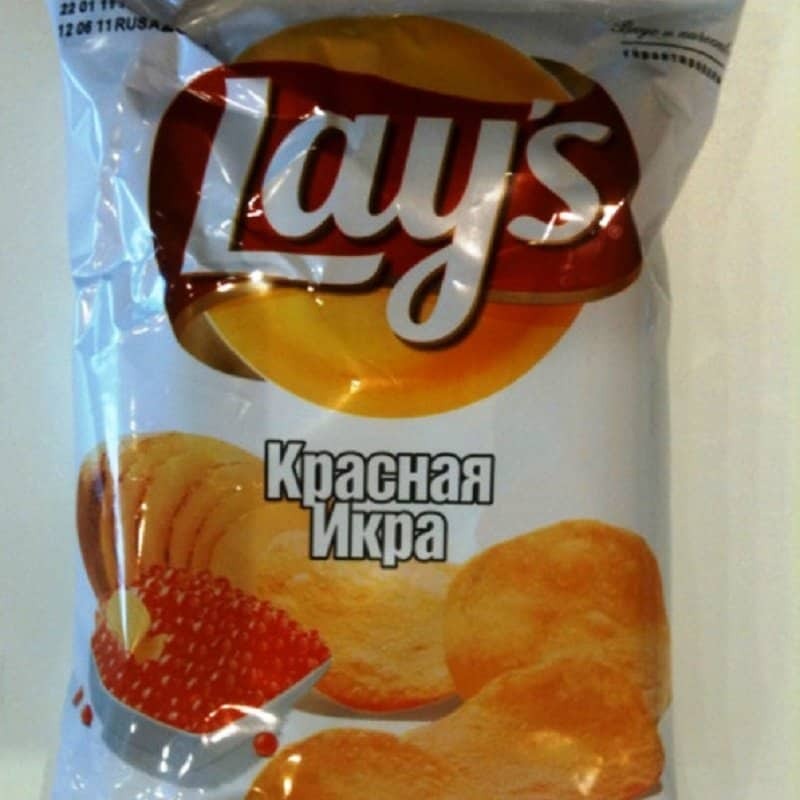 Crab-flavored potato chips are super popular in Russia, Ukraine, and Kazakhstan, and they actually don’t sound too bad! 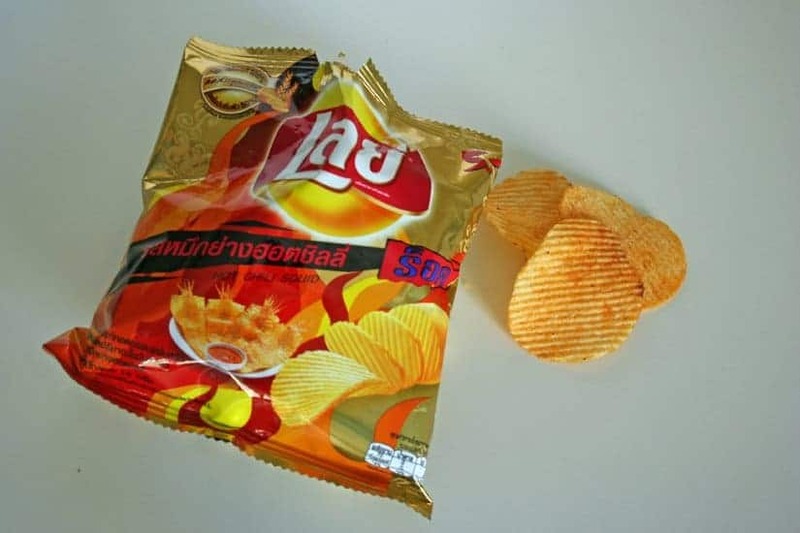 Asian countries have a tendency to incorporate seafood into a lot of their dishes, but it seems to have even crept its way into their potato chips in Thailand. Seaweed chips are actually becoming more and more popular in North America and not just Asian countries. This is partially because they’re healthier than the regular potato chip, and partially because they look and taste super weird. 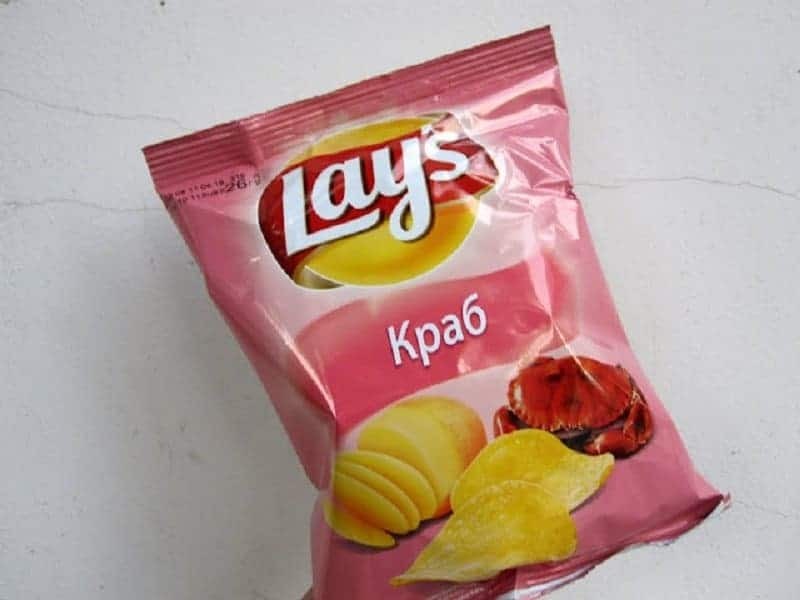 This flavor doesn’t sound too unappealing, and it is one of the most popular flavors in Russia. 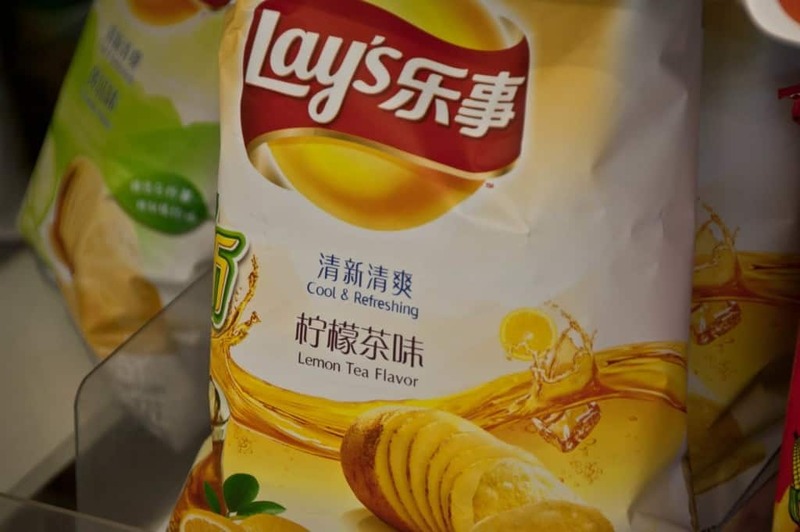 Lemon tea and potato chips do not sound like a great combination, but this flavor of chip is apparently very popular in China. 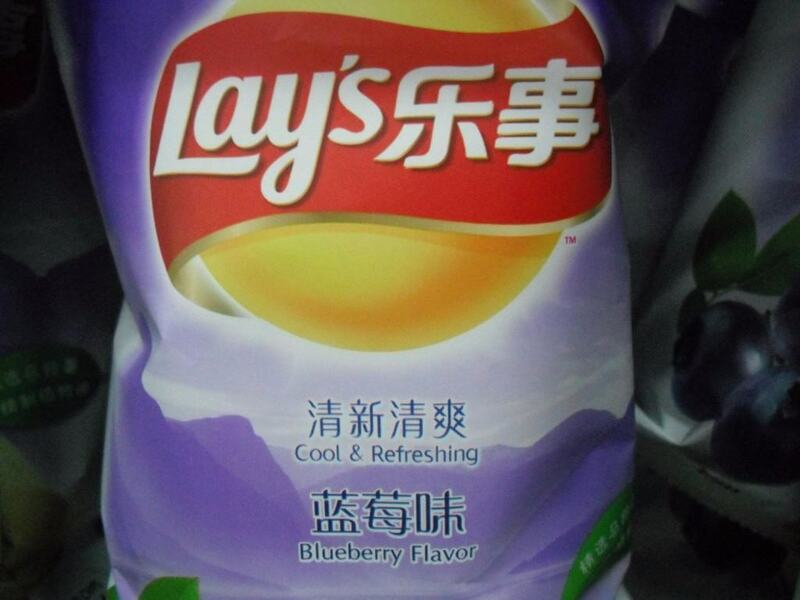 Blueberry potato chips are apparently one of the most popular flavors in China, but most North Americans would agree that it sounds like a bizarre flavor combination. 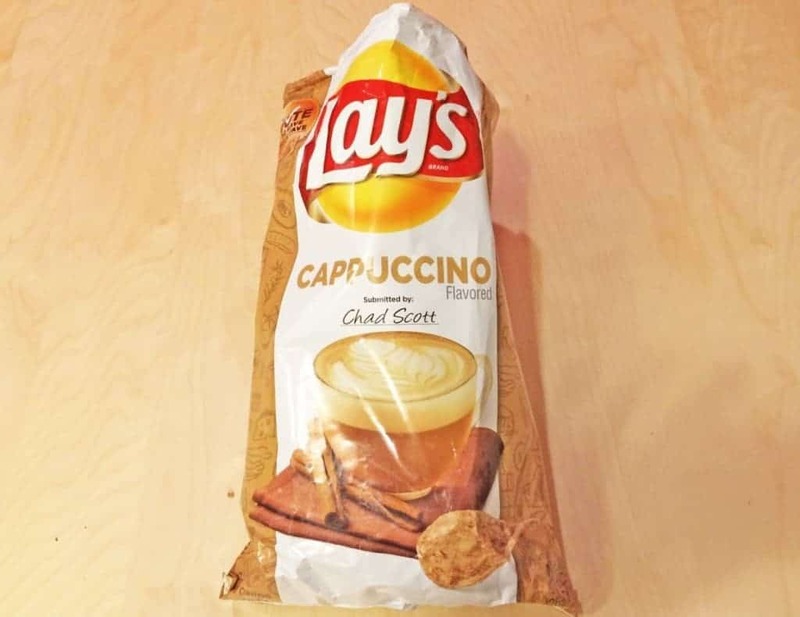 Coffee flavored potato chips sounds completely unappealing, but these chips won a contest in North America that Lay’s potato chip company was putting on, and it is now a popular flavor. 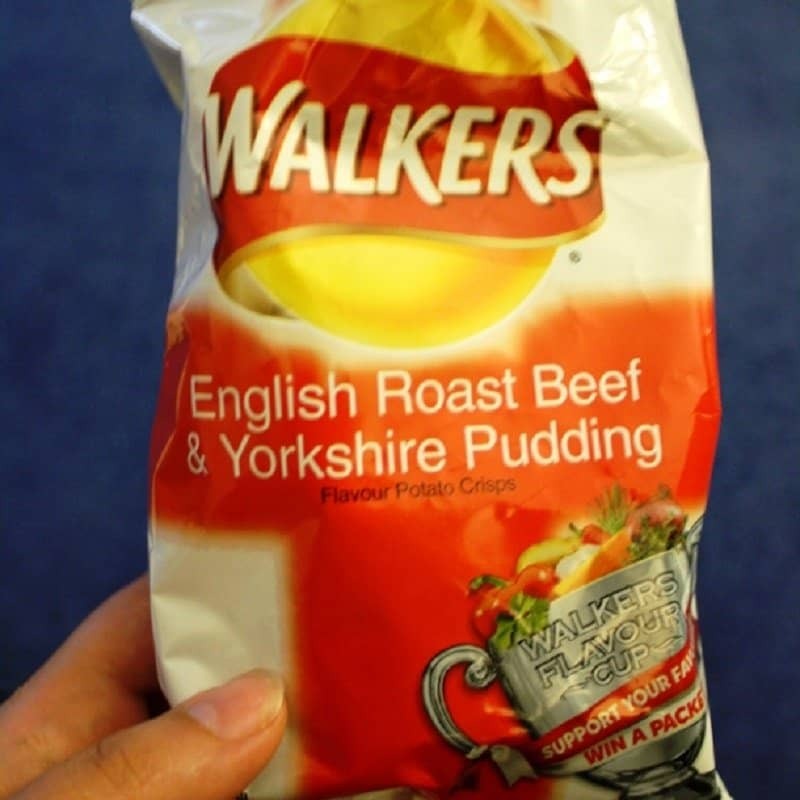 This chip flavor was only released for a limited time by British snack producer Walker’s. After eating all of those different potato chip flavors, one’s breath probably wouldn’t be great. 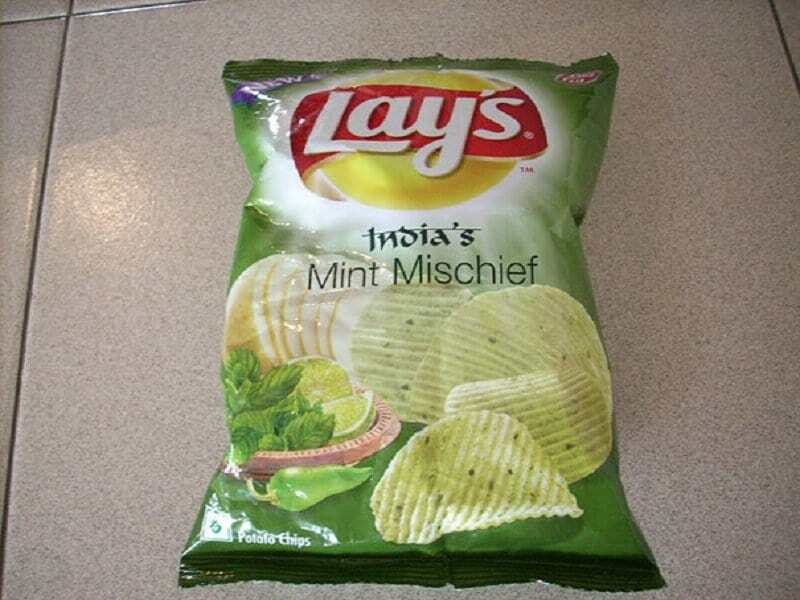 Not to fear though, the mint potato chip (found in India) will save the day.